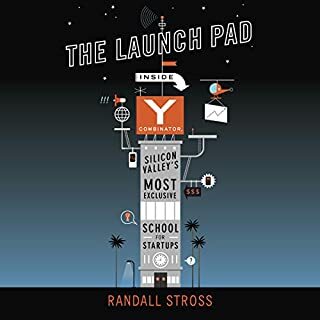 A predictable pattern of success, this book provides a clear roadmap for entrepreneurs that shows them where they are and what to do in order to advance their start-up. 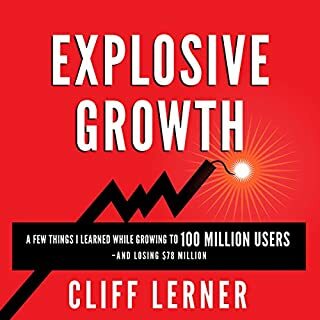 After founding or co-founding over 15 start-ups and investing in another 50 early stage ventures as an angel investor, author Howard Love came to understand that a start-up unfolds in a predictable pattern. The more aware entrepreneurs are of this pattern, the better able they will be to capitalize on it. Love calls this pattern the start-up J Curve. 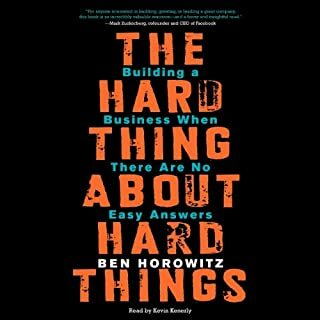 The toughest part of the endeavor is the time between the actual start of a new business and when the product and model are firmly established. 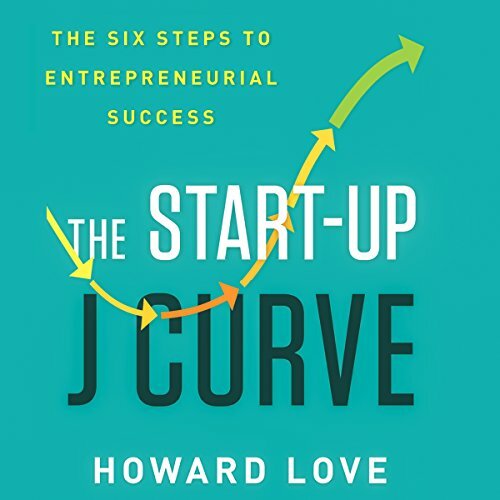 The Start-Up J Curve gives entrepreneurs the tools they need to get through the early challenges so they can reach the primary value creation that lies beyond. 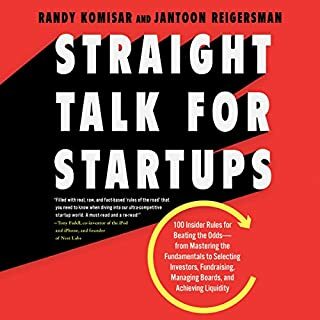 Love brings 35 years of start-up experience to this comprehensive guide to starting a business. 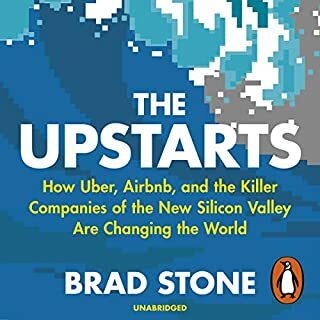 He outlines the six predictable stages of start-up growth and details the activities that should be undertaken at each stage to ensure success and to avoid common pitfalls. Instead of feeling lost and confused after a setback, start-up founders and investors can anticipate the challenges, overcome the obstacles, and ride the curve to the top. 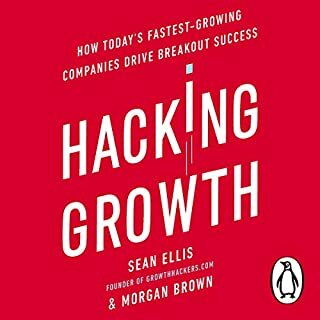 Excellent for anyone on this startup journey. Well worth the listen. Enjoy and take action. 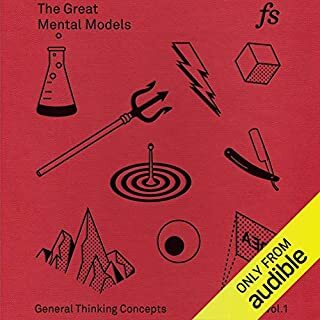 This book was very informative, but the most helpful takeaway for me was what I learned about the Morph phase. I have a tendency to really latch on to my initial idea and this chapter helped me understand that this mindset counterproductive. You need to be open, flexible, and willing to change directions (or morph) when the market is telling you to do so. Not only that, but it is all but guaranteed that version 1.0 of your idea will NOT be a home run. A number of successful businesses that we know and love today started off as something completely different. Only by morphing were they able to finally find product market fit. So let your first Idea drive you to QUICKLY produce and release a product. But then after that, you need to listen to intently to the feedback of your customers and be prepared to morph. Knowing this, has taken a lot of the pressure of me to create something perfect in the lab that is my head. We may think I know what people want, but there is often a big difference between what we think people want, and what people are actually willing to use or pay for . Now, my only goal is to produce a MVP (minimum viable product) as quickly as possible so I can start gathering feedback. The sooner I do this, the sooner I create a product that people love. 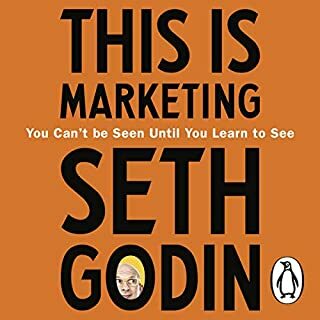 I'll start by saying that I studied marketing in college, which may be the reason why I didn't think most of this content is new and informative. 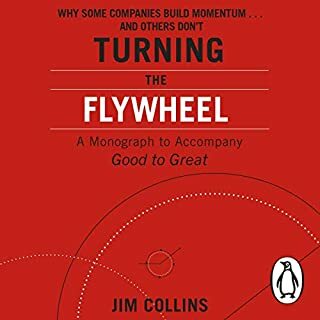 This book covers the business life cycle from start to exit. Howard has great insights on how businesses morph to survive. "Morph," meaning that the business will need to change its strategy based on market feedback to survive. He states that many businesses have to "morph" in order to be successful and gives good examples. 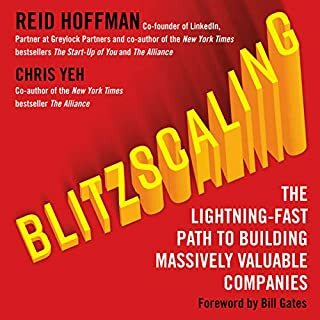 The other information about growth, scaling, finding partners, and raising money seems to be scratching the surface and shares information that seems obvious. A Great General Road Map! 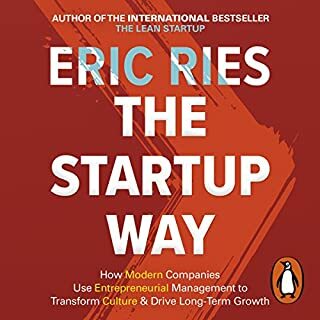 A must read for Entrepreneurs wanting key insight into The Startup Conundrum! Make wiser decisions and understanding the pitfalls that lay ahead. I enjoyed reading this book. Setting expectations for new entrepreneurs is critical advice for those that will end up succeeding. There is no fast path, there is only act and react at every step of the way. Expect it is going to happen and prepare for the next set of hard decisions you are going to have to make to keep your start-up moving forward or surviving. I found this book fascinating. 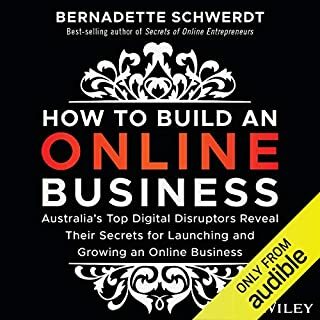 It definitely helps you to understand when starting a company the essentials, and that whatever idea you have, its most likely gonna change from your original. The question he asks: what moves do you need to make in order to succeed. It has many real examples of companies. I would highly recommend. 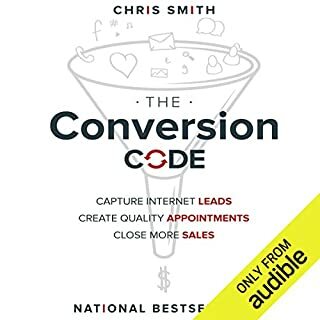 This book is really good, but it is hard to follow along, due to the magnitude of information! This book should be listened when you can write down notes... It is not easy to try and remember everything while listening in the car. But it is a great book! 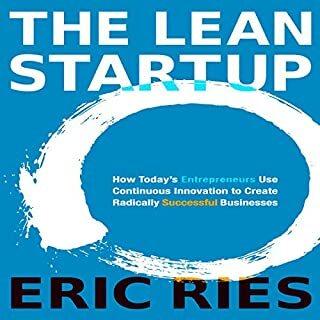 must read for all startup owners or hopefuls! 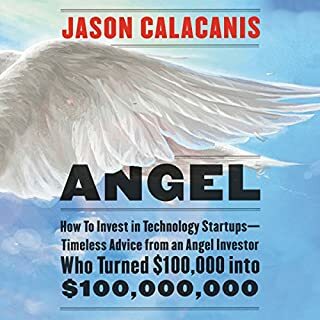 If you are part of a startup, or have one in mind, you should buy this book. The advice is very practical and self-evidently makes sense. It also has great lessons for anyone to question their process of iterative innovation. It is a nice book, nice real-world stories but I didn't find it providing any new tools or methodologies. 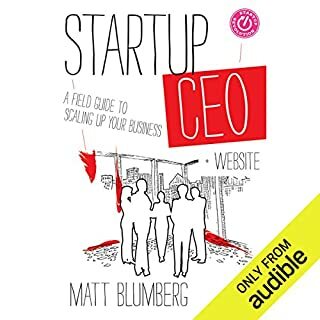 Loved this book, good narrator, helpful for any start up founder and a great concept easily explained, I would recommend it to anyone looking to do a start up! Starts off a little slow but soon gets into a flow. 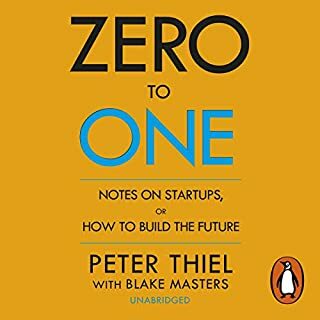 Don't begin a startup without reading this book first. You will likely regret it if you do, I know I do. My last 2 businesses flopped when I was sure they would be wildly successful. 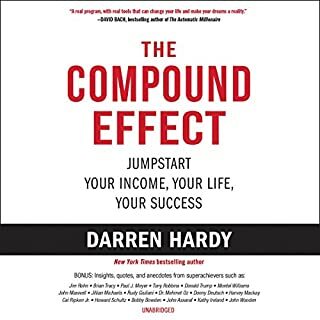 The hardest part of listening to this book was knowing we did exactly what Howard says you'll do. It was just as disastrous as he says it'll be right on queue.